2. 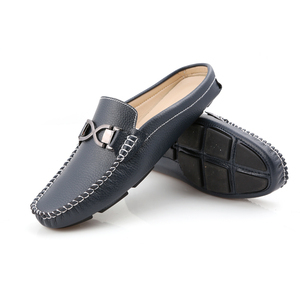 Q: Do you accept customize9 A: Yes, we can produce according to your design and any size. 3. Q: Can you print our logo or company name9 A: Yes, we could print your logo or company name on products. 4. Q: Can you design for us9 A: Yes , we have professional designer, we offer free design for you. Quanzhou Binfeng Import And Export Co., Ltd. Please send us your detailed requirements when inquiry, and we will try our best to serve you. Q: Is it possible to get a sample before I place an order9 A: Yes, we can send you a sample at your cost. For other documents, like OC, please contact us in advance so that we will have time to prepare those for you. 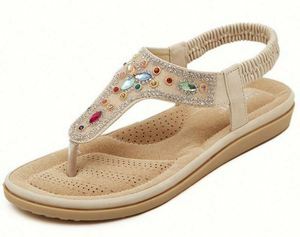 1, On the inventory The shelves are on the spot, but because the daily shipments are relatively large, so do not guarantee the distribution of your shipment when the situation is out of stock, in order to avoid this The situation appears, please send your order let us check after payment. 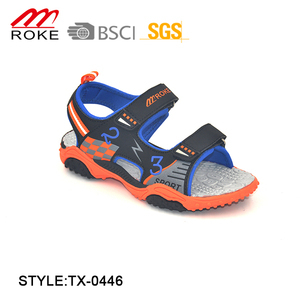 The order of the company's order is based on the customer order payment order, if there is such a situation, the warehouse staff will call you to communicate with you. 2, On the delivery The general order before 3 pm the basic order can be issued, part of the product within 72 hours of delivery, thank you with. 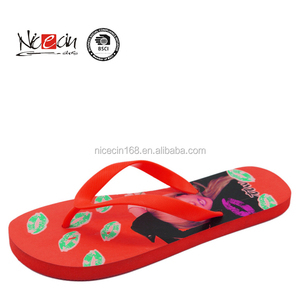 Hangzhou Joint Import And Export Co., Ltd.
style and printing could be customized. long-time OEM experience for supermarkets and big dealers. thanks for visiting our website. 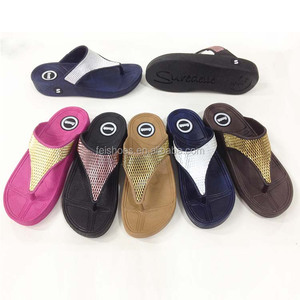 Guangzhou Dingshi Shoes & Garments Co., Ltd.
Alibaba.com offers 35,173 flip flop shoes products. 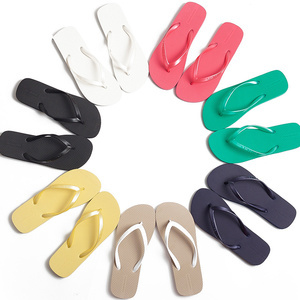 About 39% of these are women's slippers, 5% are women's sandals, and 1% are sports shoes. 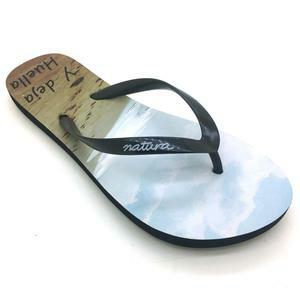 A wide variety of flip flop shoes options are available to you, such as leather, rabbit, and canvas. 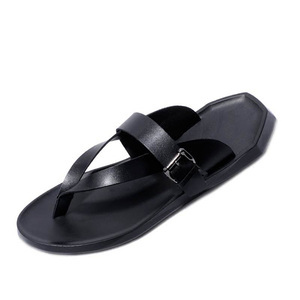 You can also choose from sandals, casual shoes, and living room furniture. As well as from free samples, paid samples. 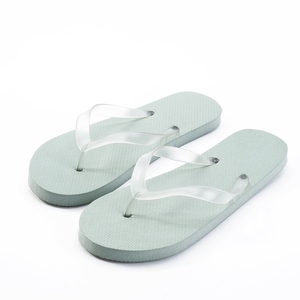 There are 34,833 flip flop shoes suppliers, mainly located in Asia. 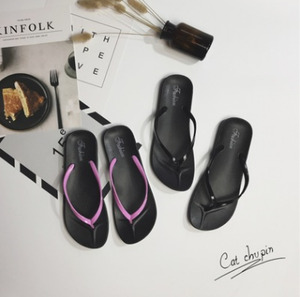 The top supplying countries are China (Mainland), India, and Thailand, which supply 98%, 1%, and 1% of flip flop shoes respectively. 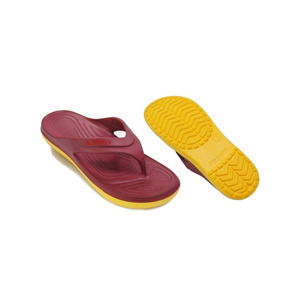 Flip flop shoes products are most popular in North America, Western Europe, and Africa. You can ensure product safety by selecting from certified suppliers, including 3,278 with BSCI, 3,106 with ISO9001, and 1,696 with Other certification.